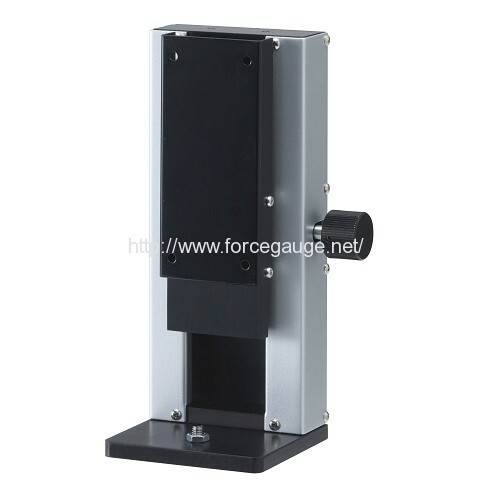 MS series Small Multi Manual Force Test Stand | IMADA CO.,LTD. 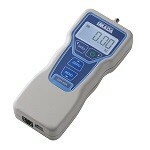 *1 FSA-MSL series (including force gauge and software) are available for force-displacement analysis. 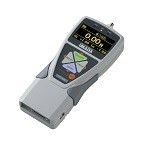 *2 It is the distance from the tip of ZT series (excluding high capacity models) to the table of test stand. *3 Please contact us for details if you want to use with other models (force gauge or load cell). Force gauges with the capacity of no more than 50N should be used.